This is a gorgeously soft double knit yarn. It consists of 80% superfine alpaca and 20% silk and is approximately 262 metres in length for a 100g skein. 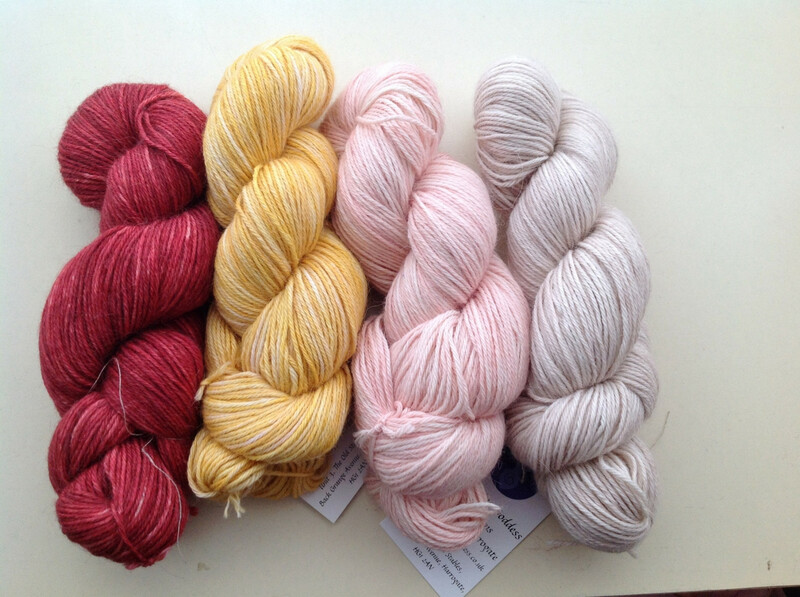 The Knitting Goddess has created a range of colours that are exclusive to The Yarn Cafe and based on a cafe theme.